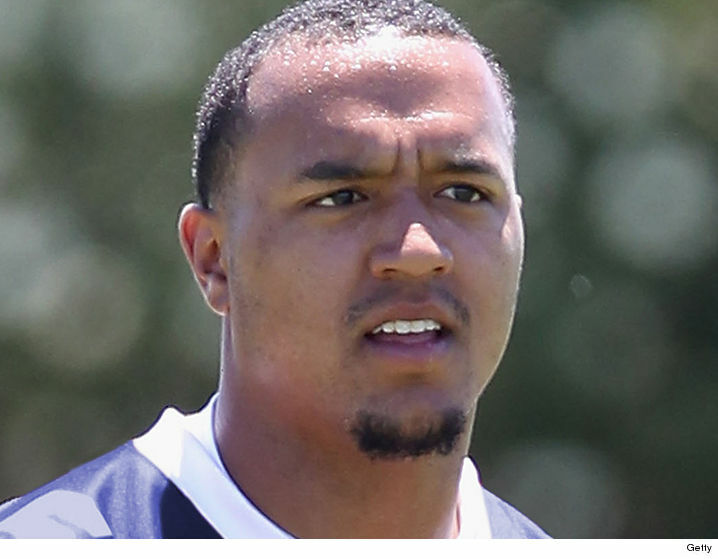 NFL wide receiver Michael Floyd is hours away from getting out of the Arizona jail where he’s been locked up for almost a month … but he ain’t exactly about to be a free man. TMZ Sports has learned Floyd is scheduled to be released on 3/11 — but he’ll almost immediately begin the next phase of his punishment for his extreme DUI case … house arrest. 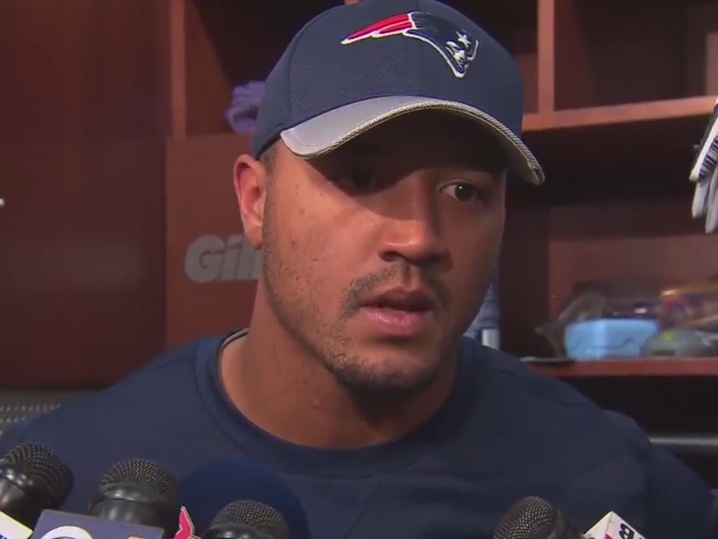 Wide receiver Michael Floyd met reporters on Thursday for the first time since he joined the Patriots as a waiver claim last week and he faced questions about the DUI arrest that led him to the waiver wire in the first place.